Amazing news! 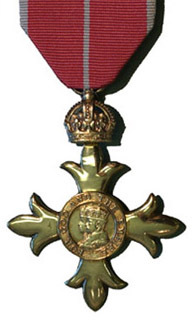 Graham has been awarded an OBE for services to the voluntary and charitable giving sector in the United Kingdom! This is very well deserved as Graham is a tireless charity campaigner.